200 million views on the Rihanna clip! 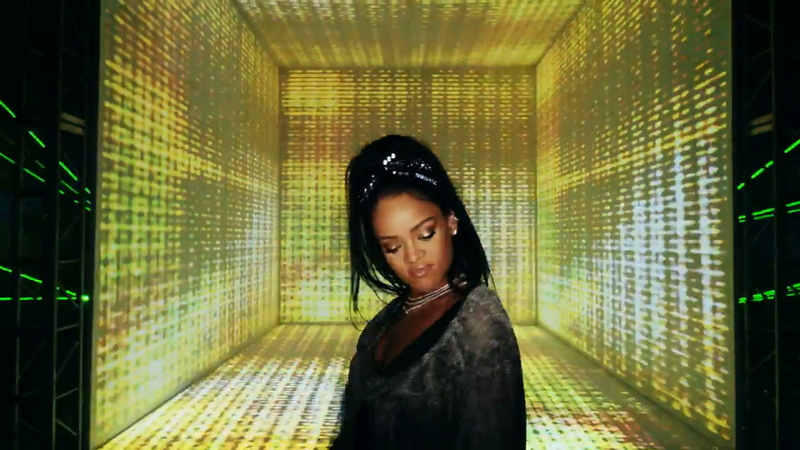 The Calvin Harris/Rihanna video reached 200 million views yesterday! PaintScaping did the mapping for the cube, and Calvin's Lamborghini. LA: Sophie Bergeron, Danny Corona, Vinnie De Maria, Lisa Dressler, and Lorenzo Gordon. NY: Mike Cianciola, Rey Hernandez, Steven Ship, Sally Steranko, Steven Zuch.